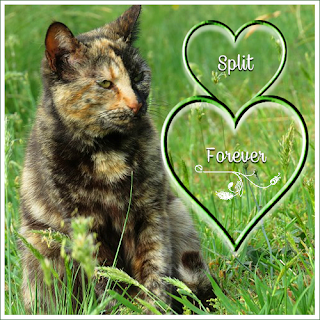 Cat Chat With Caren And Cody: Today A Special Cat Turns 21 !! Today A Special Cat Turns 21 !! It's not every day that a cat turns 21. What a true blessing it is!! 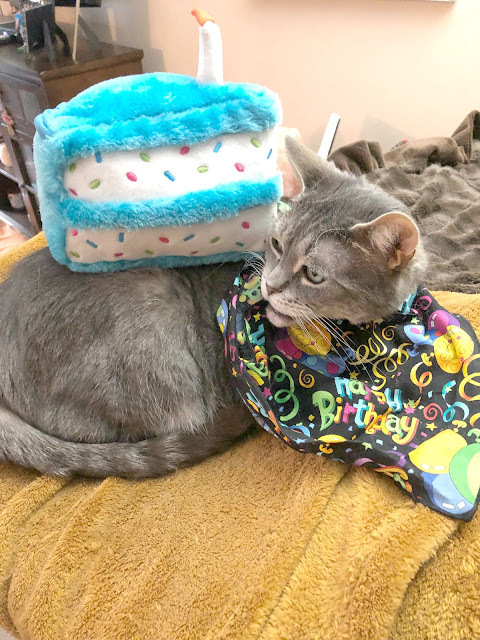 Today is a most special birthday for our dear friend Merlin over at Cat Wisdom 101 , and to say we had a hard time making his greeting is an understatement! Just what DO you do for a cat who is wise BEYOND his 21 years? Nothing Cody and I came up with seemed quite right, even our end result isn't what we wanted it to be. But, ultimately, the most important gift that any cat or human can receive EVERY DAY OF THEIR LIVES is LOVE......SWEET, SWEET LOVE!!! Now THAT Cody and I can send to Merlin in abundance!!!!! We love you Merlin!!!!!! 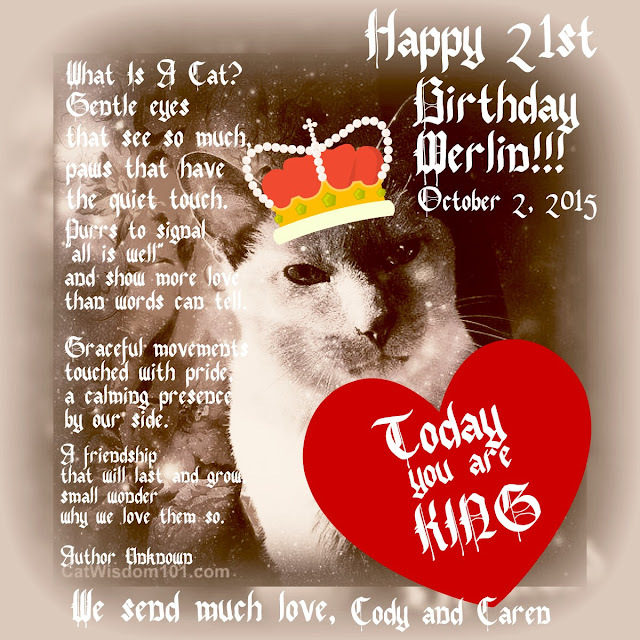 We are so excited about Merlin turning 21! We will be wishing him a BIG happy birthday today! How pawsome! Happy birthday to Merlin! We have a cat who lived to 20 years old once... .but 21 is an awesome age to celebrate! 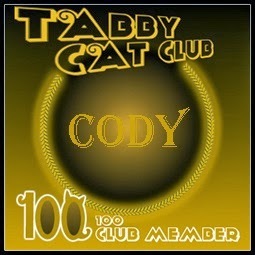 That's lovely of you, Cody ! Caren and Cody that is one fantastic post to Merlin. We sure will go over there today. That is quite a milestone. We love all the sayings. Very very nice. Wow that's awesome! Happy Birthday! You guys are so sweet to do this! That Merlin is very special. Thanks for reminding us, we're headed that way. 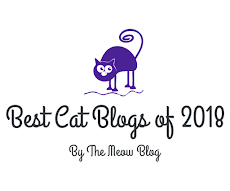 Yes it is very remarkable and we are so glad to share this special day with Merlin and his Mom. oh, this is this is the sweetest gift ever!!! hank-you purrrrrrrrs from me and birthday boy Merlin. 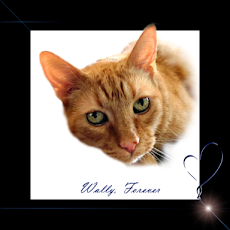 By the way, its unfurbro-the-elders birthday today...25...a quarter century, that makes us think he must be furry old...MOL! It must be a spawsial day indeed!! Wouahhh. 21 ! Lucky Merlin. 21....that is so awesome!!! Happy Birthday to Merlin! We think the wishes you sent to him are purrfect. that was so sweet of you Jan, THANK YOU!! 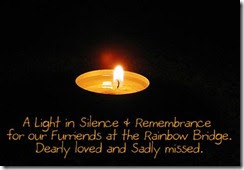 (((hugs))) and love! Happy 21st Birthday to Merlin! We hope he enjoys his day and many more! Pawsum posty. Happy Meowday to Merlin. That is a lovely card for Merlin. I am behind with my visiting, but I did wish him a happy birthday yesterday.